Whether you want a lift kit to give your vehicle special style or function, TCR II Suspension Brake & Alignment can help. 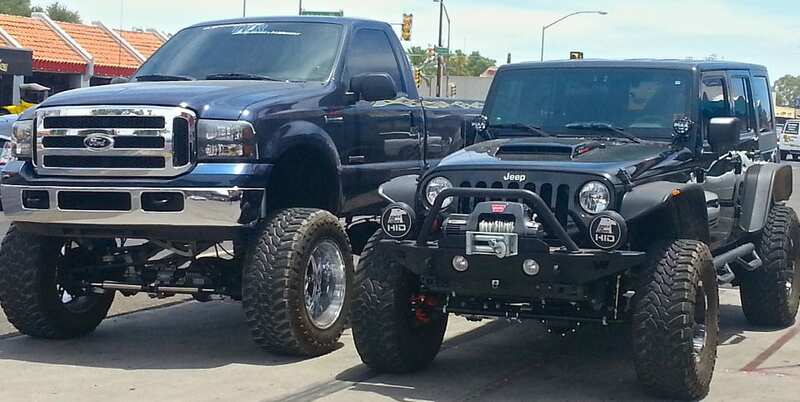 We’re Tucson’s leading source for suspension lift kits, lowering kits and leveling kits. With our suspension kits, you can have the best of both worlds – Distinctive personal style with peak performance. Lifted rides turn heads everywhere they go. With big tires and a lift kit, your vehicle will make a huge impression. Beyond the big style, a lift kit will greatly improve your off-road performance. It raises your vehicle high enough to avoid obstacles on the ground. If you drive over rocks, race across the desert, or climb hills, a lift kit is essential. Anywhere you need higher ground clearance, you need a lift kit. When you have a lift kit, it’s easy for your vehicle to look great. Still, even when you have a good style, it’s important not to overlook the vehicle’s working performance. You want to make sure your vehicle remains practice for its everyday use. We can help you choose the right lift kit to achieve the exact results you want. Keep in mind that a lift kit can alter the relationship with other components in the vehicle, which may cause unforeseen issues. For example, the lengths of the brake lines and drive shaft, the gear ratios, as well as the steering geometry, vehicle handling, and performance, can all be affected by a lift kit. So, it’s important to work with an experienced team of suspension pros, like our technicians here at TCR II Suspension Brake & Alignment. We’ll make sure the job is done right the first time, so your vehicle will remain reliable, comfortable and safe after lifting. 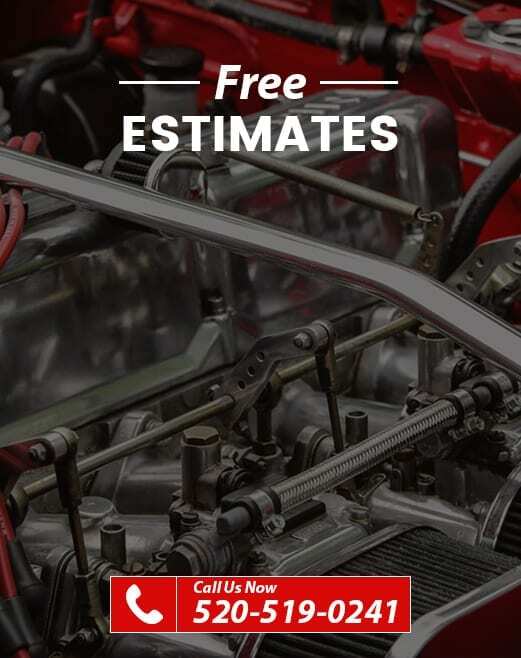 When you’re looking for style and performance at an affordable price, just call us!